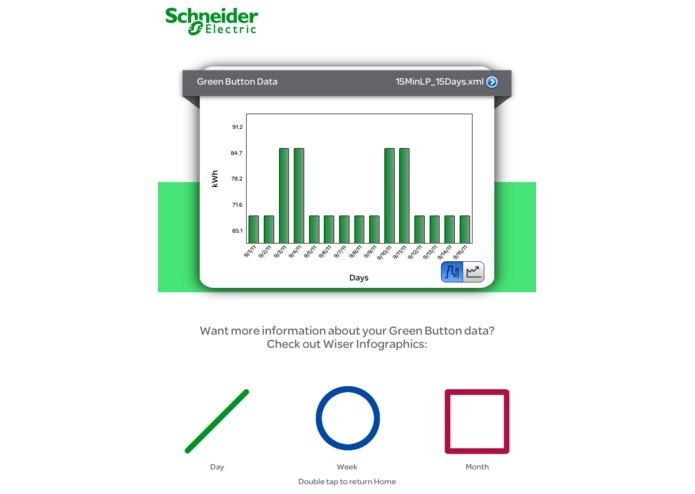 Wiser EMS presents Green Button data in an engaging format that goes beyond simple charts and graphs by creating compelling infographics, which give users insight into their energy usage. 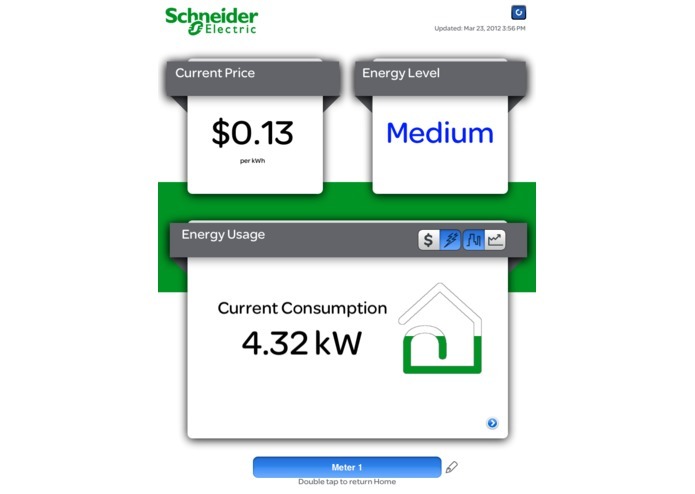 These Wiser Infographics make energy data beautiful, informative, and entertaining! 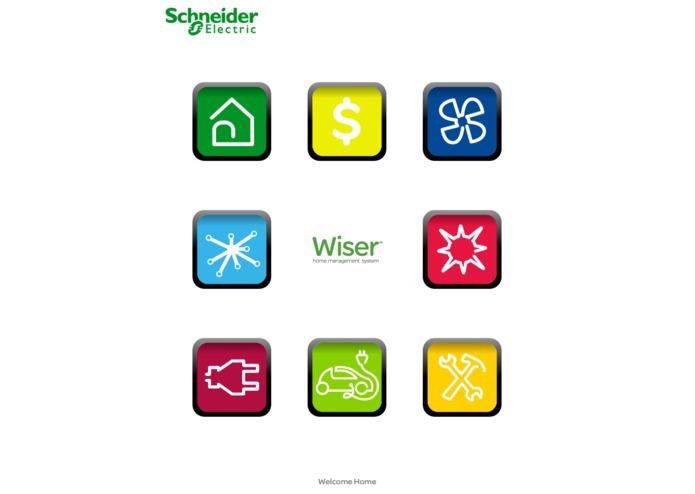 Wiser EMS also provides a convenient interface for the Wiser home management solution, which monitors residential energy usage and gives users the ability to control their household devices. 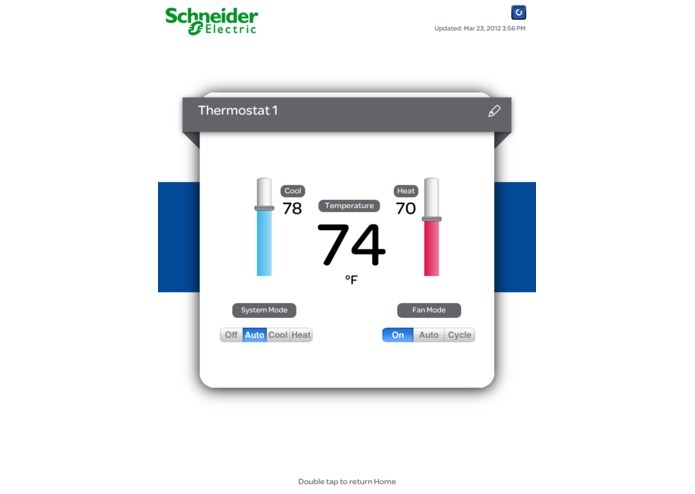 This hardware ecosystem includes the Wiser Coordinator, Wiser Smart Thermostats, and Wiser Load Control devices & Smart Plugs. 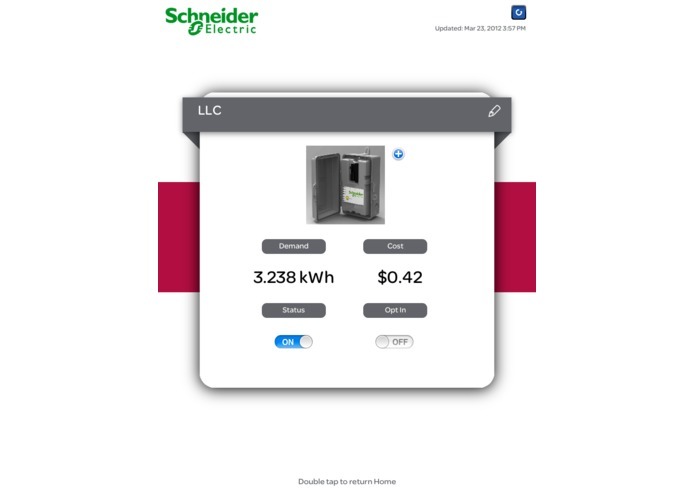 Wiser EMS provides standalone support for both of these powerful features, but when combined, it allows users to take full control of their home’s energy usage and promotes an understanding of energy consumption and costs in a way that drives conservation. To get started, search “Wiser EMS” on the App Store, follow this link http://itunes.apple.com/us/app/wiser-ems/id470316647?mt=8 or simply scan the bar code in the images.